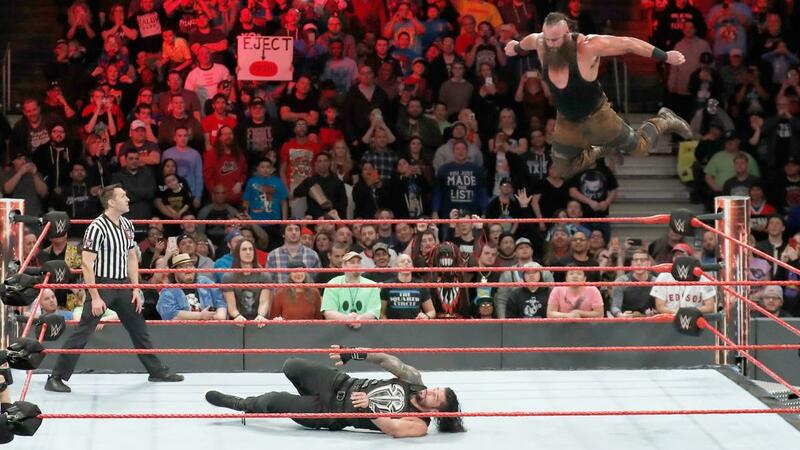 Atlee Greene is here with a review of WWE Fastlane, which emanated from the Bradley Center in Milwaukee, Wisconsin. The main event saw Kevin Owens defend the WWE Universal Title against Goldberg. We also saw Roman Reigns take on Bruan Strowman and Bayley defended the Women’s Title against Charlotte.